Heard of the several benefits of setting up a Nevis IBC? Interested to start a Nevis International Business Company and make huge profits? Well, establishing a Nevis IBC is pretty easy as the norms of the state are not too stringent. However, you need to get the basics right. Before starting a Nevis IBC, you need to know that the Nevis Business Corporation Ordinance passed in the year 1984 governs every business here. Also, you need to take into your account that the ordinance is based on the US State of Delaware corporation laws. 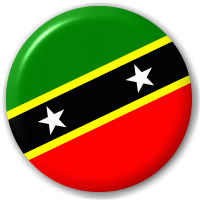 Nevis is an integral part of “The Federation of Saint Kitts and Nevis” islands chain located on the Caribbean Sea. Though the islands have Parliamentary democracy political system, it functions under the federal constitutional monarchy system of English Queen Elizabeth II. Even though Queen Elizabeth II is recognized as the Monarch, the country has received independence from British rule in the year 1983. The rules for naming and registering your Nevis IBC are not tricky at all. Every new business must have a distinct name, which is different from reserved or existing companies. The names of the businesses have to end with words like, limited, incorporated, corporation or company. This is done to differentiate Nevis corporations from proprietor or sole partnership company. To register the name of a new business, you need to provide the selected name to a registered agent, who will reserve the name of your company through Nevis Online Registration Module. Once the name is reserved, Nevis IBC can be easily registered by providing The Articles of Incorporation to the Registrar of Corporations. Generally, a single business day is required for approval of the registration. The process is delayed only when the Articles are not in compliance. For speeding up the incorporation process, new companies can purchase shelf companies available in Nevis. The company can function with only one shareholder, who can be a citizen of any country. Also, it is not mandatory for a human being to be the shareholder. Any other company also has the right to hold the share of Nevis IBC. Though it is not mandatory, three directors are generally required for making the business functional. The directors can be from any country. Trusts, corporations and LLC can also be named as directors. Appointing officers is not mandatory at all. However, companies which have officers need to have Treasurer and President as natural persons. The role of Secretary can be fulfilled by any corporation or natural person. It is also legal to have nominee officers for the companies. Though the other norms for setting up a Nevis IBC are quite simple, the law of the land does not allow any business to function till they have an office registered in Nevis address. Yet, it allows the head office in any part of the world. Apart from local office address, it is also mandatory to appoint local agent authorized by the Nevis Island Administration. Only 1USD is the minimum share capital. No mandatory amount is decided as authorized capital but it is better to have $50,000 USD as authorized capital. The amount designated as authorized capital should be in form of shares at 1USD per issue. The company has the right to conduct business meeting at any place in the world and at any time they decide. It is not mandatory for the companies to have annual meeting every year. Also, it is not necessary to mention the name of the directors, officers, owners or shareholders in the Articles of Incorporation sent to Nevis Registrar of Companies. What are the benefits of setting up Nevis IBC? Complete foreign ownership – Unlike many other countries, a Nevis IBC can have hundred percent ownership of a foreign investor. There is no need to appoint any citizen of the state for operating the business. Restricted liability- Shareholders do not have to bear any additional responsibilities in the functioning of the business. Also, they do not need to bear any hassles if the business is in a crisis situation. Their liability is restricted to capital investment only. Complete privacy- Whether it is the name of the company directors or the shareholders, none of the names will be published in any public records. Therefore, if you want to make some investment with anonymity, Nevis IBC is the best choice for you. Though the names are not listed in public record, you can always have nominees for officers, directors and shareholders. Single shareholder and director- Starting a Nevis IBC are quite simple as you just need one shareholder and one director to make the business functional. Yes, you can always have more than one directors and shareholders. Also note that the companies do not require any authorized minimum capital and can operate with a share capital, as low as 1USD. Ease of registration- Not just the business is operative with single investor and single director, you may find it interesting to know that the business can be registered in one day only. No need to bear tax hassles- It may sound a bit surprising but it is true that businesses operating here do not have to pay any kind of taxes. Not only local taxes but also the businesses here are exempted from paying capital gains tax, dividends tax, income tax or corporate tax. Investors also do not have to bear any hassles of corporate share transfers or stamp duty for their business. However, investors who are US taxpayers or has global income needs to declare their income to the respective tax agencies. 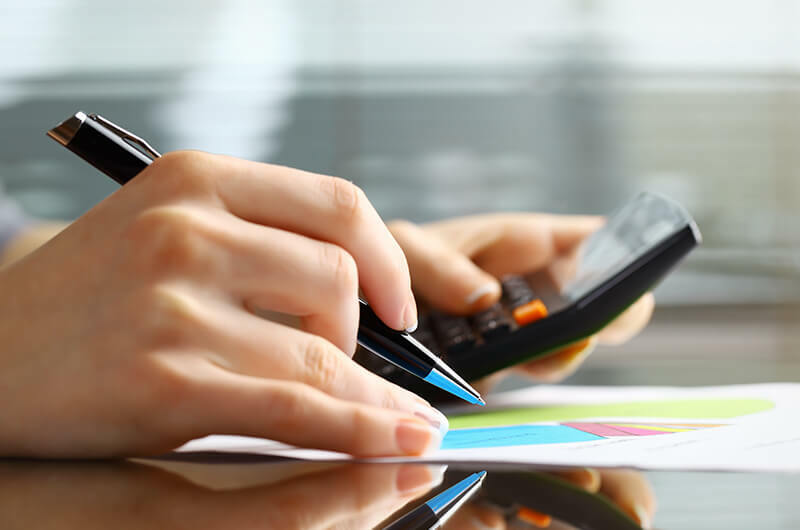 No audit or accounts- There is no mandatory procedure for accounts of audit maintenance and the companies can establish the standards as per their requirements. English is the official language- Nevis has been a UK colony for over three hundred years. Thus, English is the official language here and all trade documents are to be made in this language only. To conclude, it can be said that setting up a Nevis IBC is quite simple and hassle free. Entrepreneurs who want to make some serious gain in a legal way can certainly consider about venturing here.